Saint Vincent Pallotti is one of them. 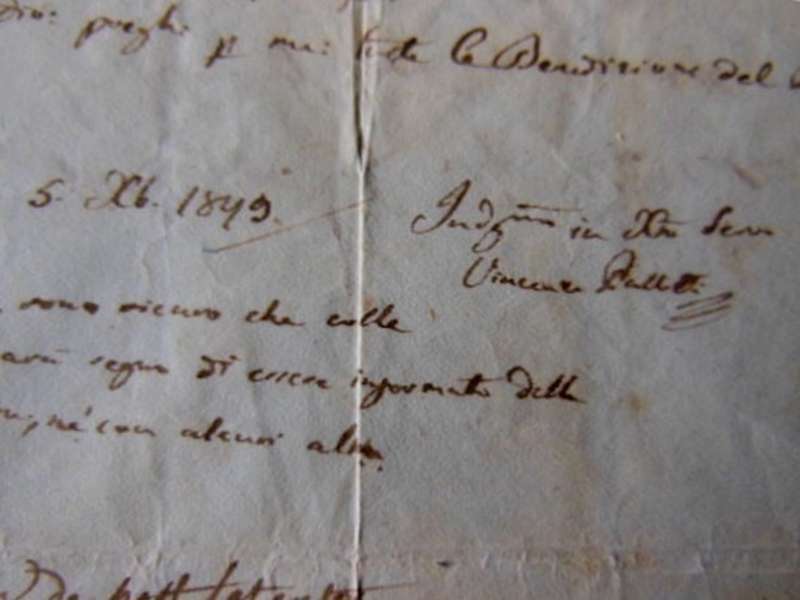 The artifact is a rare signed document by Vincent Pallotti. 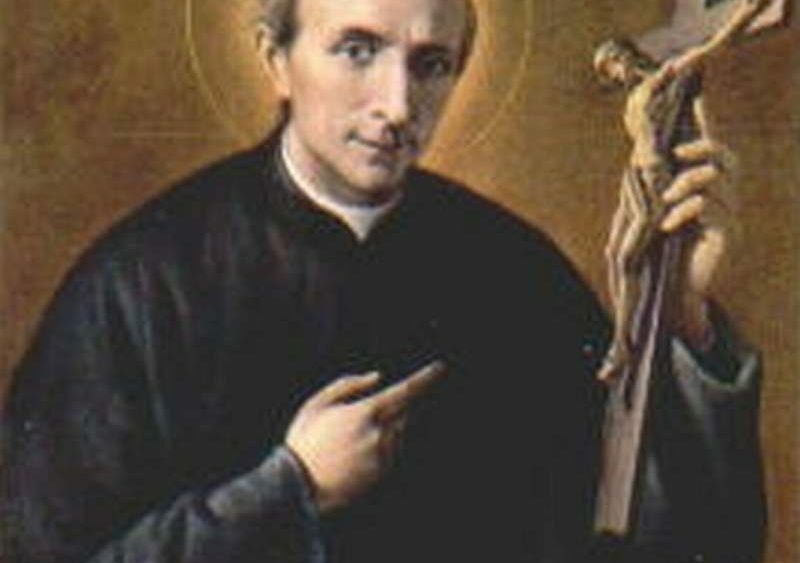 This unpretentious man, Saint Vincent Pallotti, who out of respect for God omnipresent always went bareheaded, is one of the glories of the Catholic clergy, the pillars of the Church in troublesome times, and the successful apostles of the people. 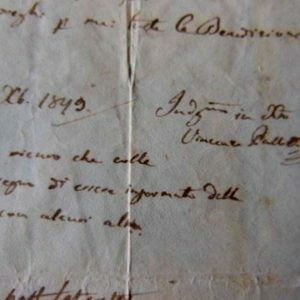 Vincent became a Tertiary in the Franciscan church of Aracoeli on November 29, 1816. He distinguished himself not only by his piety but also by his brilliant intellect. 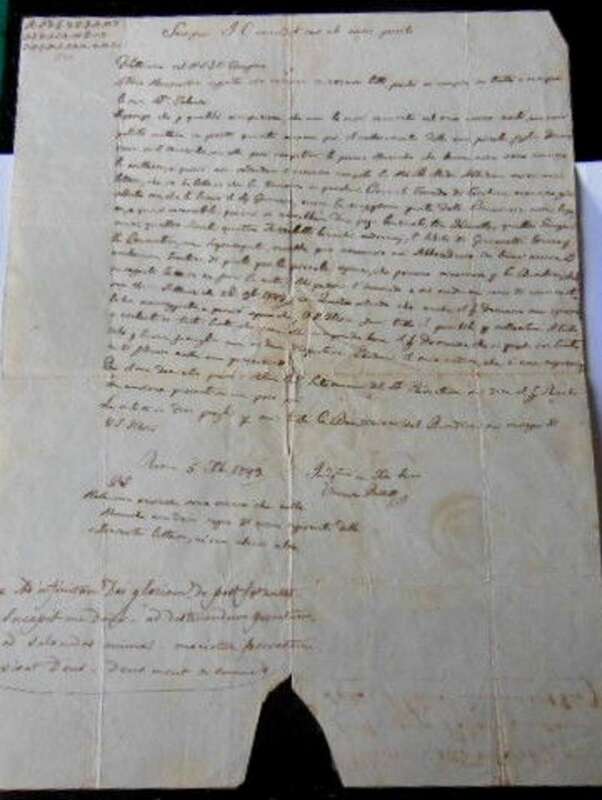 In time he received the degrees of doctor of philosophy and of theology. 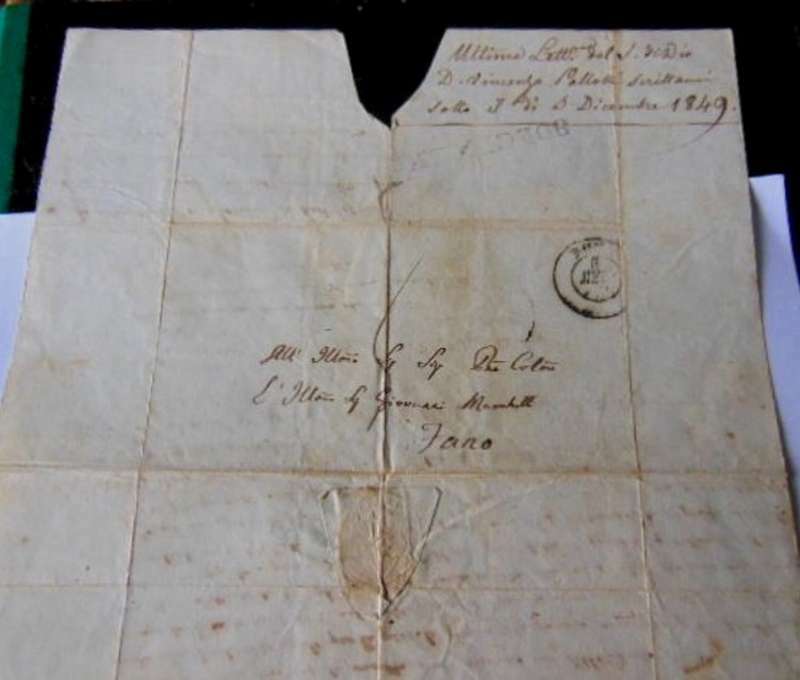 He was overwhelmed with joy when on May 16, 1818, he was ordained to the holy priesthood. Then his apostolate began. With prayer and penance, with his labors in the pulpit and the confessional, with his efforts on behalf of the sick and the endangered, and especially on behalf of young clerics in the Roman seminary, he did a measureless amount of good. In fact, it is well known that the saint often bi-located so as to be able to reach more souls when necessary. To his apostolic zeal must be ascribed the foundation of the Pious Society of the Missions, also called the Pallottine Fathers. The purpose of the society was to arouse faith and charity among Catholics and to propagate these virtues among heretics and infidels. 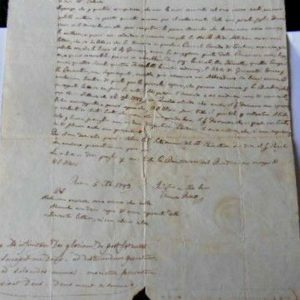 Vincent placed his organization under the protection of the Immaculate Mother of God and under perfect submission to the Holy See. 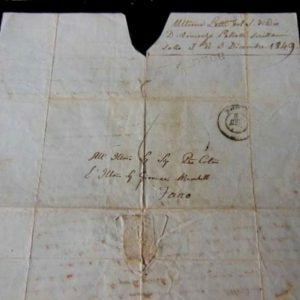 God glorified His humble servant by the gift of miracles both during his lifetime and after his death in 1850. There was a strange and marvelous scent, a heavenly perfume, which was noted about the saint’s body and in his room at the time of his death. That scent lingered in the room in which he had died, for a month, even through the window to the room was left open. 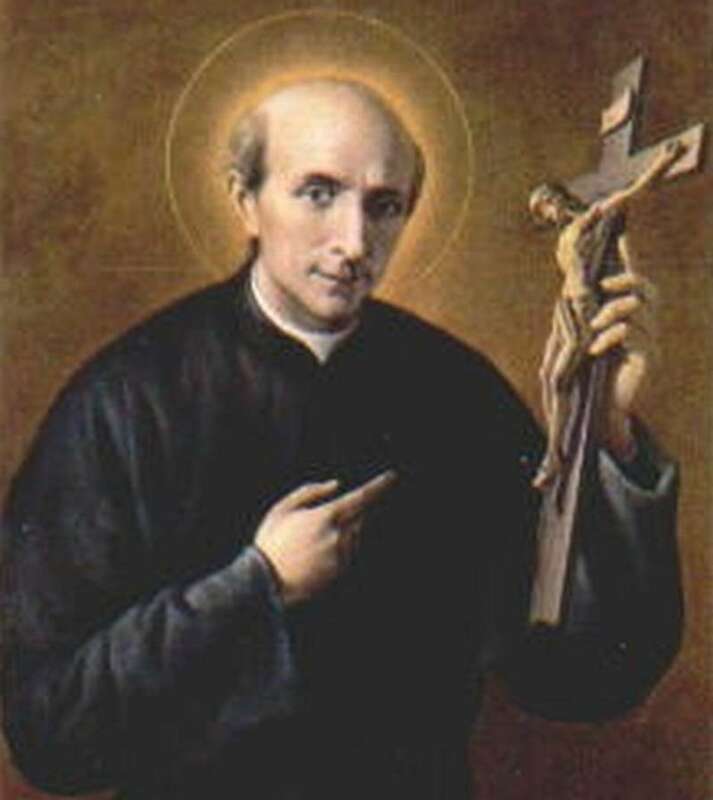 St Vincent Pallotti was comparatively young when he was called to eternity, but in that short span he had accumulated a wealth of merits. He was beatified in 1950, and canonized in 1963. 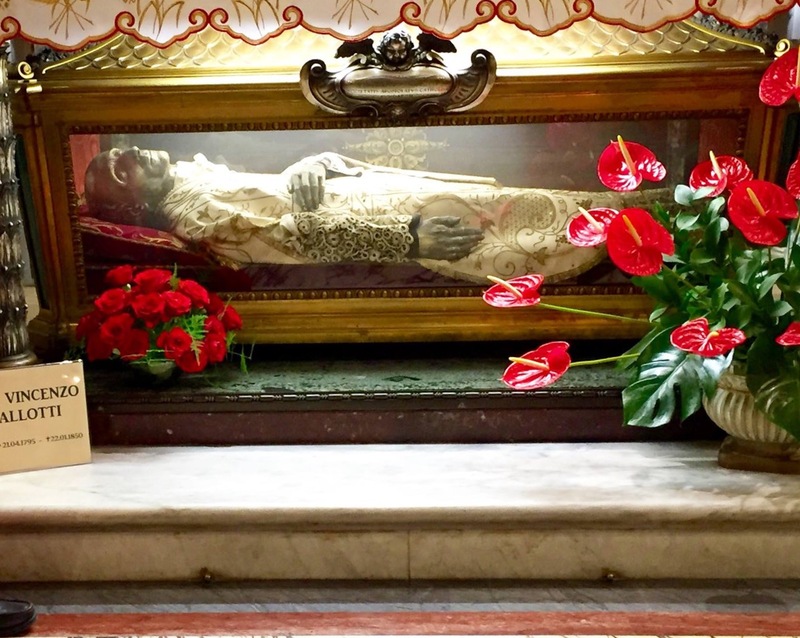 The body of Saint Vincent Pallotti was exhumed in 1906 and 1950, and his body was found to be completely incorrupt. Saint Vincent is founder of the Union of the Catholic Apostolate. (UAC) & SAC. His famous call was, all are apostles. He is called the pioneer of Catholic Action.